The backbone of the biker community is the veteran. So these are guys that aren’t really used to backing down. 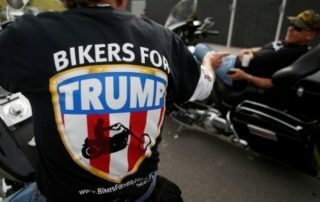 You certainly won’t see bikers out there screaming, calling for destruction of private property.